We have had to change our time at the gig at the Copenhagen Bar on October 27. According to previously announced we would start at 21:00, now we instead start at 20:30. As previously promised, we will be offering a newly written song that still sounds like us but has a different charisma than the other we play during the evening. 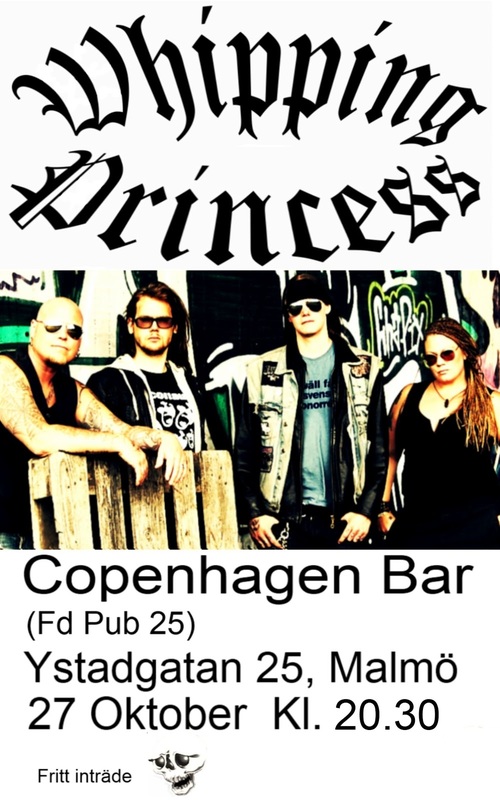 So don´t miss to come to Copenhagen Bar, October 27 at 20:30. Perfect for those of you who are on the Rock Fair in Malmö to warm up before the night's revelry. Be ready for some hard´n´heavy rock´n´roll and yet get a smooth taste of what will be.